Lots of my friends ask me how they can improve English skill but wait a min. I think they can speak English. is the most essencial ability. 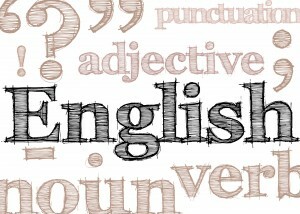 -which is a test in Japan to measure English ability except speaking. they are poor at English is compulsory education system. how come they can let their students give oppotunities to speak English? Having said that how can we make chances to improve English ability? Here is just a clue I came up with:"what do you say ○○ in English?" Even tought we can rarely see foreign people in here, we can ask each other! It is just a babay step, but better than doing nothins and just sitting there. Right?